Pop the champagne – we are chartering. Now it is official: After just 4 months we have found 20 members for Bamberg Toastmasters! HORAY! We are over the moon as you can see in the picture!!!! We shall be graciously accepting your congratulations. 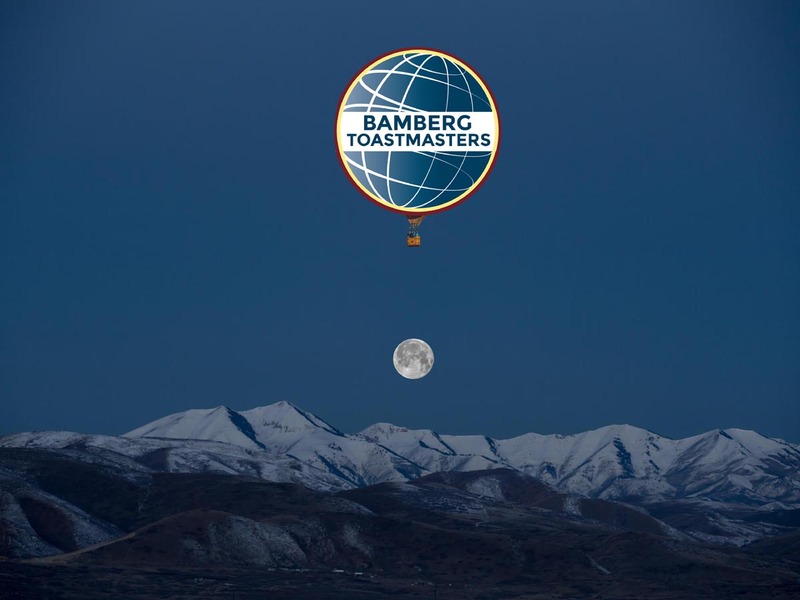 Bamberg Toastmasters over the moon!